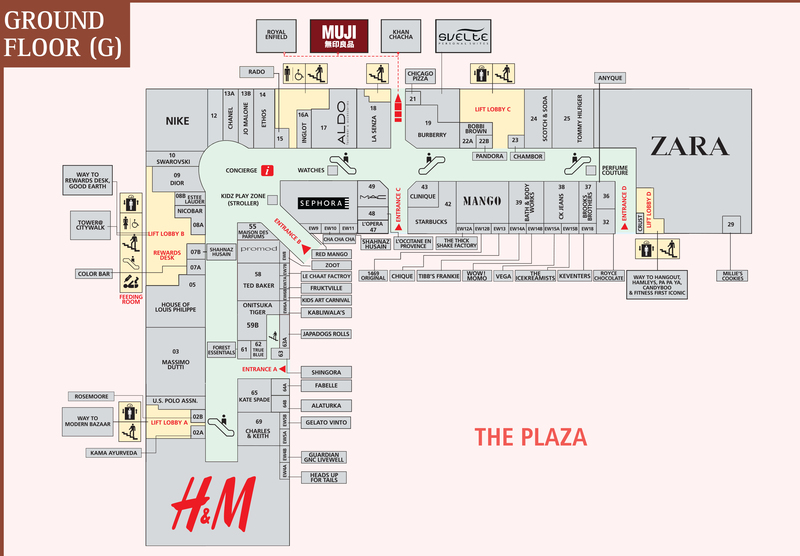 INGLOT is a world leader in color cosmetic with a vast array of exclusive high quality branded cosmetics. 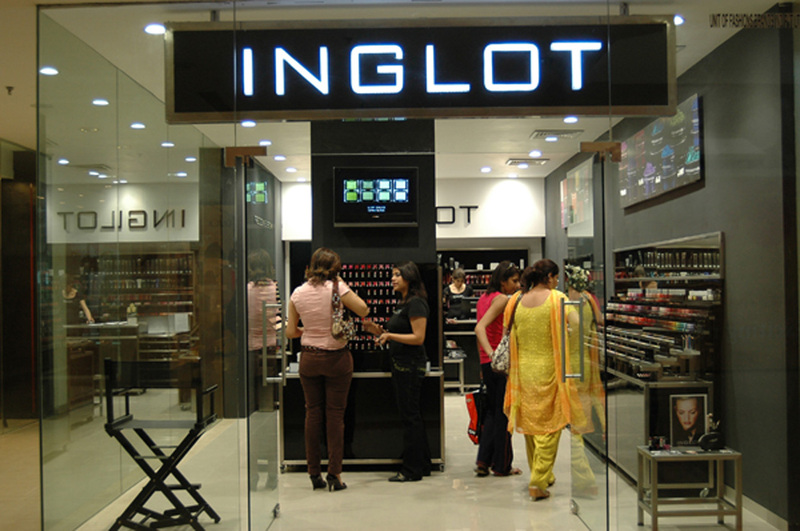 Inglot strives to become the destination of color cosmetics for all consumers and to provide a constant range of merchandise relevant to the professional makeup artist. Inglot features color cosmetics which include eye makeup, lip cosmetics, face cosmetics, nail enamels and treatment, accessories and a huge range of advance make-up cosmetic for professional makeup artists. We must warn you though, Inglot can be seriously addictive!